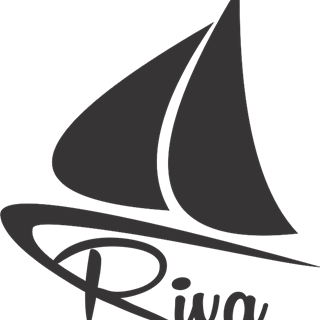 Riva is an Italian restaurant, in the heart of Helensburgh, Scotland. Our food is a partnership between classic Italian flavours and strong Mediterranean influences, meaning each dish is bursting with exciting flavour and taste. And three slice of bread appeared with no balsamic vinegar or oils. Once our plates were cleared we were not asked if we wanted anything else’s. We waited 10 minutes before managing to get someone’s attention. To which we were told “you’ll need to give me 2 minutes” eventually the waitress came back without menus and asked what we would like. We ordered a tiramisu (which was delicious) and a baileys White Russian dessert cocktail (which was on the menu) 5 minutes later the waitress came back again to ask again what cocktail it was we wanted, and then had to get a menu for us to point it out to her. My tiramisu arrived with no complimentary limoncello, and the cocktail still hadn’t come. A waiter then came and asked if we would prefer a toffee White Russian “because we wouldn’t like the baileys one” I explained my aunt had had it two weeks ago and this is what she wanted. I then finished my tiramisu and still no cocktail. We spoke to another waiter and cancelled the drink and asked for the bill. The waiter then came back and explained he completely forgot about the cocktail.... such a shame as the food was lovely but the waiting staff did not have a clue. It was explained to us that some staff were new - this is not my problem. Such a shame as my aunt had been just two weeks ago and couldn’t fault the place. Don’t think we will be back. I am very disappointed with your customer service.It was my husbands birthday last night and phoned to make a booking for dinner last night.Your system accepted my booking and my friends travelled from Tarbet and us from Dumbarton.Unfortunately your door was locked and clearly you were closed Why did your system take my booking?.A very disappointing birthday for my husband and I am not sure that I would be quick to visit you again or recommend you to friends and family.I look forward to hearing from you?. My rating of 1 star is based on our observations through the window! Lovely meal, great service, friendly atmosphere with a cosy feel. Will definitely be back! Out visit and we will definitely be back. Excellent friendly service, food very good. Lovely evening, staff were fantastic as the food was tasty but slightly overpriced. I would definitely go again but it’s not going to be a weekly eaterie. Staff were brilliant and didn't even tell us until we were leaving at 3.30pm that the restaurant closed from 3 to 5pm! Another enjoyable meal in this friendly, cosy local restaurant. Where else would you be advised not to take two starters as it would be too much as well as mains!! They were right! As ever delicious food, we’ll be back! First time to Riva for a night out with my wife. We don't get out very often but when we do we like to enjoy ourselves. I'm pleased to say that our evening at Riva was most enjoyable. Thank you for a pleasant experience. Excellentl evening thoroughly enjoyed by us all. Thank you very much. Wine was delicious but quite high at £23 and Irish coffees were on cool side, but these were only nit picks. Good food, Please please change the music occasionally however much we like Mr Bouble two hours of his Xmas tunes are 廊!! Beautiful food and the most incredible service! Thanks to Nicole and Hamish for looking after us and for the kind surprises for the birthday girl. We will definitely be back! A fantastic restaurant with very friendly staff and cosy atmosphere. The food was delicious and cooked to perfection and we can highly recommended trying the seafood dishes too. 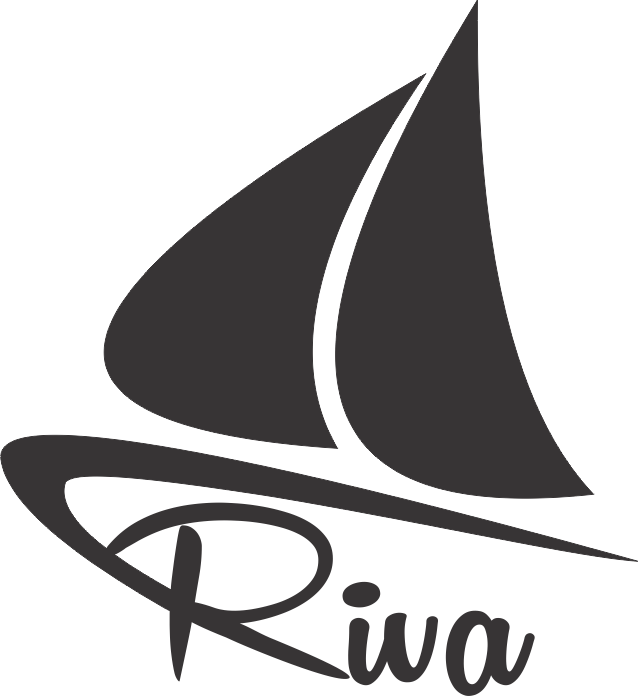 If in the Helensburgh area Riva is well worth a visit! lovely place, great staff and food, will be back. Lovely meal, great service and good value. Server was happy to make a suggestion not on the menu to suit my guest’s taste. As she said “all our pastas are freshly made so something different is no problem “.The dish was outstanding. Absolutely excellent!